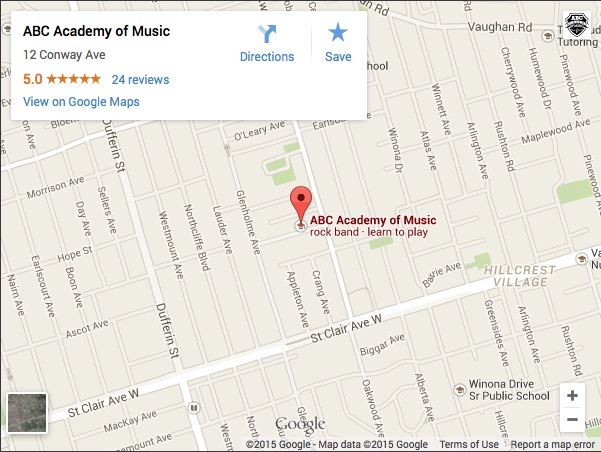 Acoustic Guitar lessons are very popular at ABC Academy. Students of all ages are keen to pick up this very responsive, and lovely sounding instrument. To Buy or Rent an Instrument? If you are taking beginner music lessons, and have never played Acoustic Guitar before, we recommend starting with an Acoustic Guitar with Nylon Strings. These will allow you to build up strength while moving forward, developing both finger and pick styles of playing, learning music at a comfortable pace. Once you have developed a familiarity and ‘feeling’ for playing Acoustic Guitar you may wish to switch to metal strings. It is possible and OK to start on Electric Guitar. For young students (kids) in particular, we recommend that they are properly sized at a trusted music retailer so that playing is comfortable. Our Guitar teachers are able to assist you in reading notes, and Guitar Tab (Tablature), as well as learning accompaniment, and Guitar solos. Our goal is to help you learn the music that you are interested in playing! Beginners will have to take some time to build basic skills, but we always try to get our students playing the music they are interested in as soon as possible. 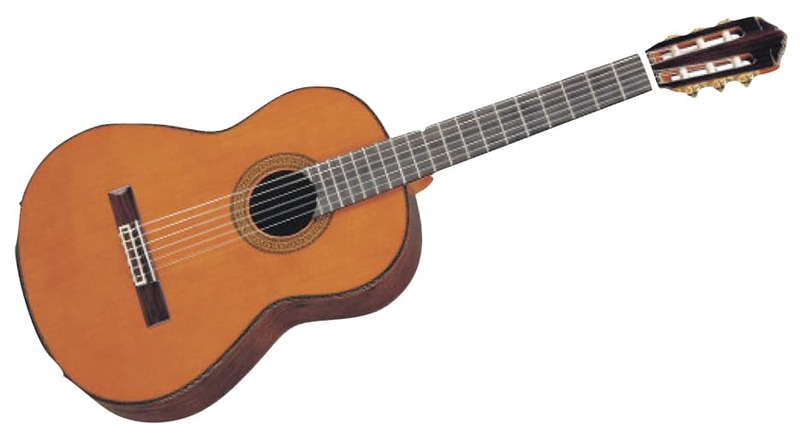 Acoustic Guitars are available in a variety of sizes, so even a young child can begin to learn. It is helpful, but not mandatory, that the student has some ability to read. We can also help you prepare for University or College Guitar auditions. We will be happy to recommend a reliable retailer to set you up with the correct instrument for you. For younger students, this is really important, because kids usually start on instruments that are sized for them. This makes the spacing of the notes and strings realistic for their hand size. Call us with any more questions you have, or visit our free parent and music lesson resources page for helpful articles and tips on getting the most out of your music lesson experience.